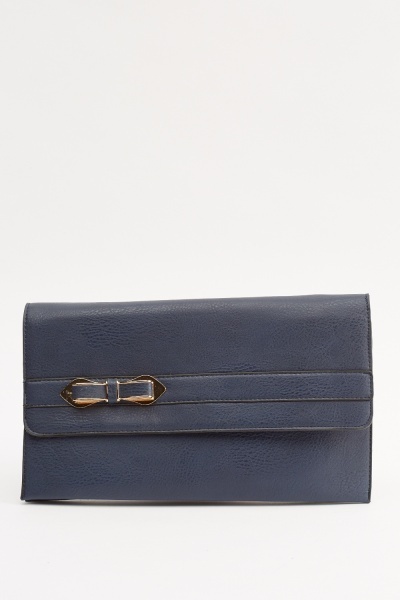 Bow Detailed Faux Leather Clutch.. 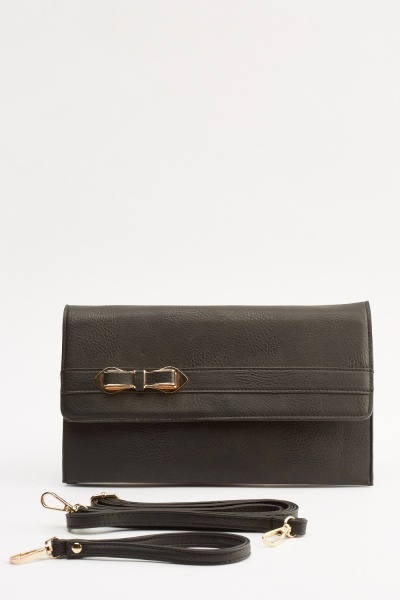 Detailed Faux Leather Clutch Bag.. 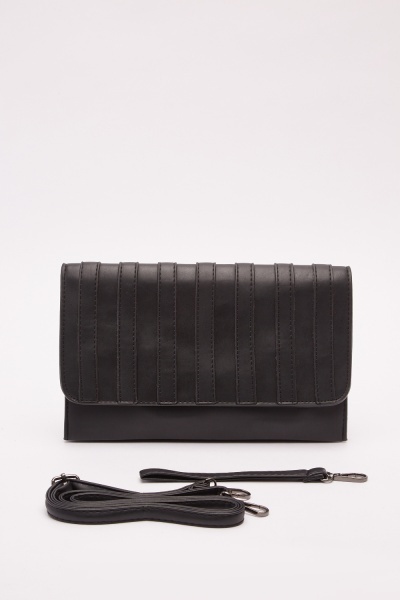 Detailed Flap Front Clutch Bag.. 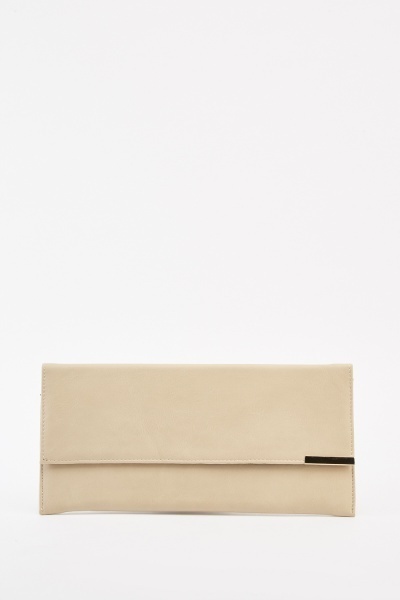 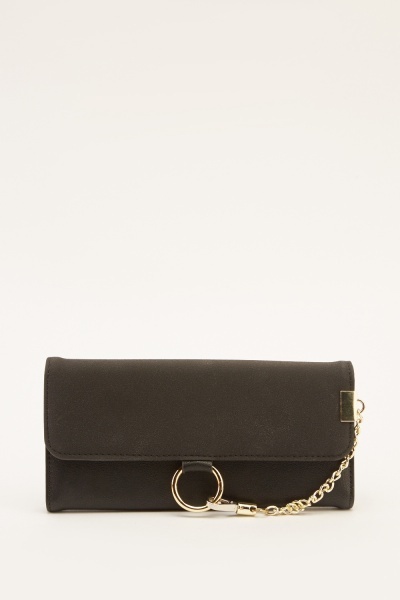 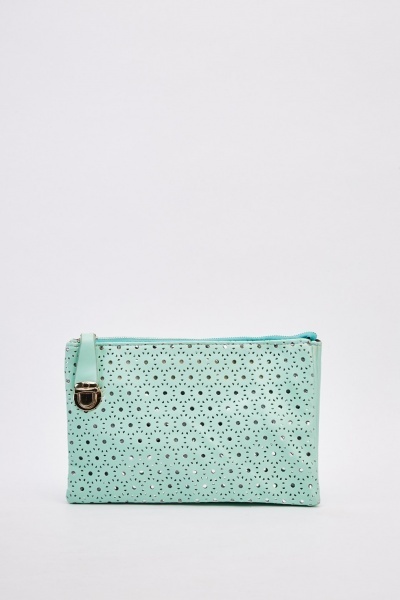 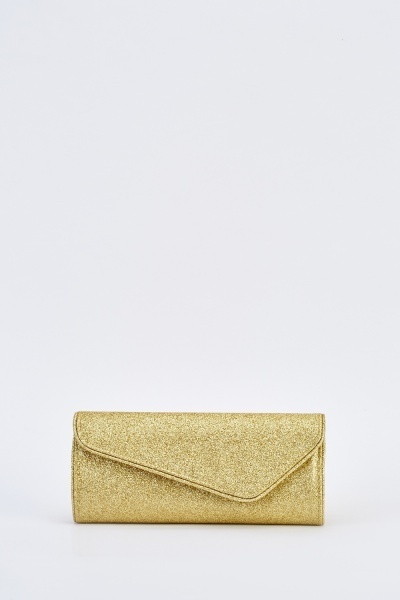 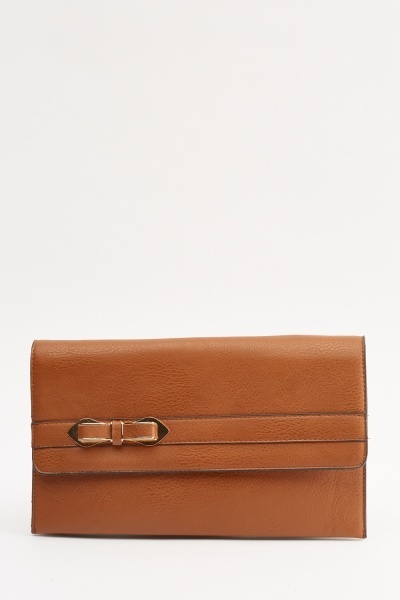 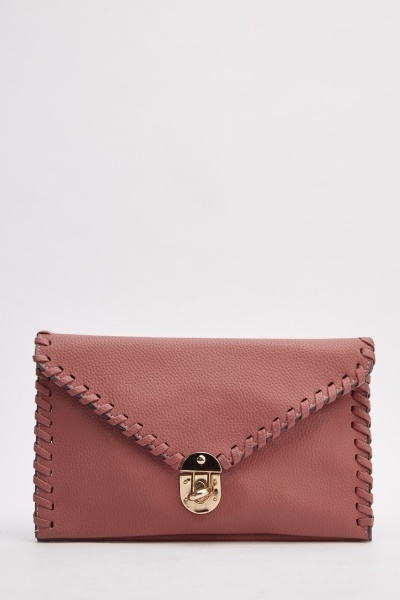 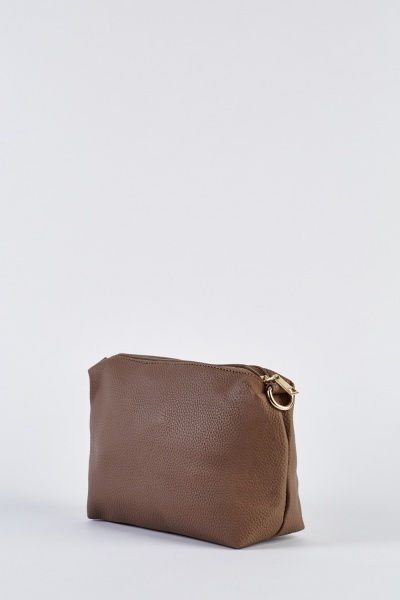 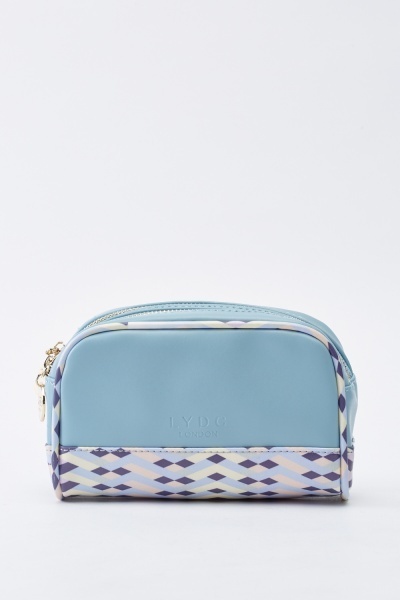 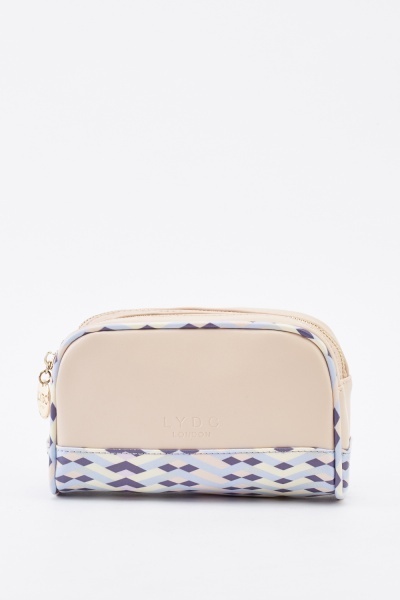 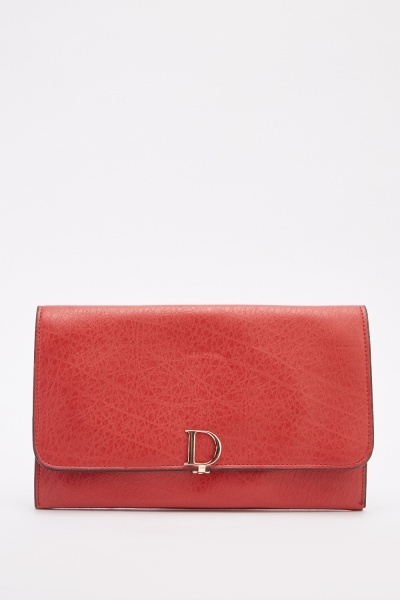 Envelope Classic Faux Leather Clutch.. 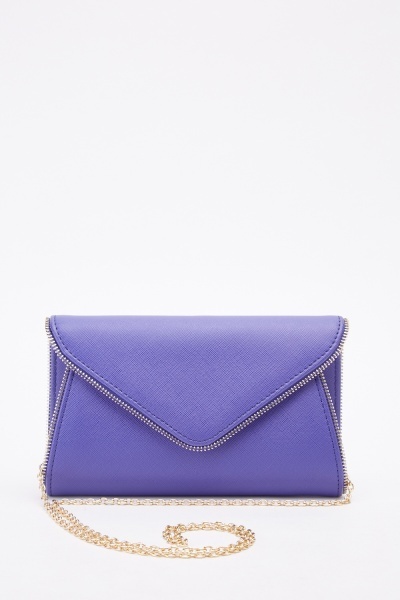 Envelope Faux Leather Purple Clutch..